Fitness has been a huge part of my life for the past several years. I get so excited when I get new activewear or workout shoes that I can rock in the gym! 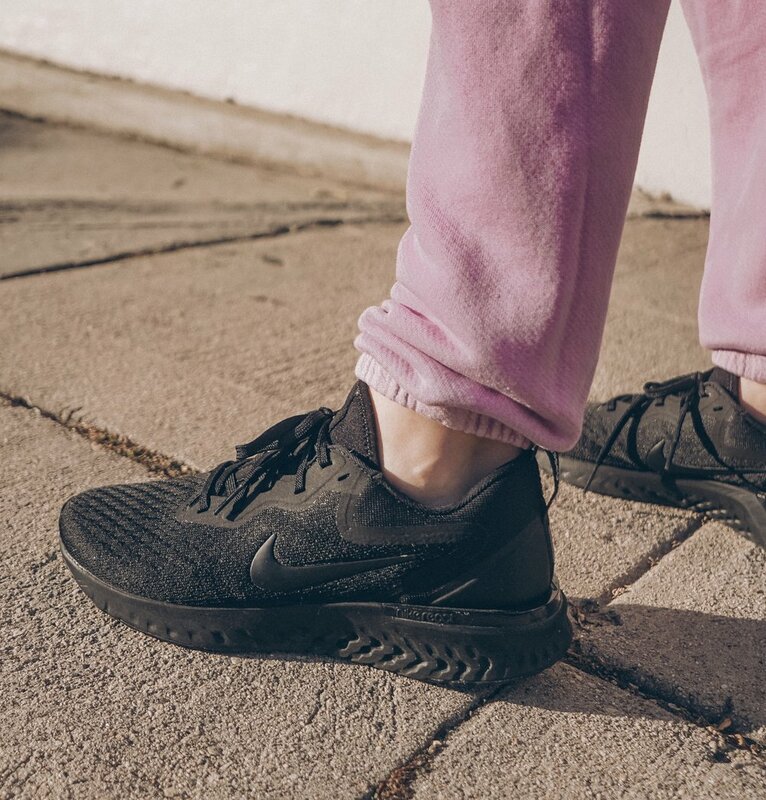 I recently got a pair of all black Nike's that I started wearing outside of the gym as well, which is when I got excited and came up with the idea to write about them! After all, it is totally a WIN-WIN when you can wear the same chic pair of tennis shoes inside the gym and on the go!